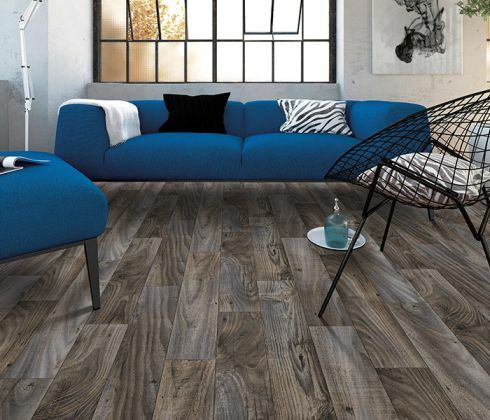 Are you familiar with the newest LVT flooring systems on the market today? 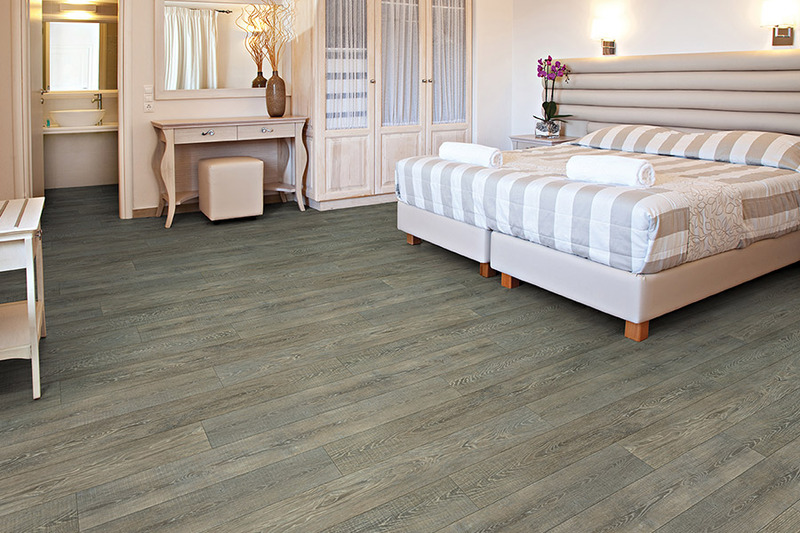 There are many benefits from having luxury vinyl tile installed in your home. 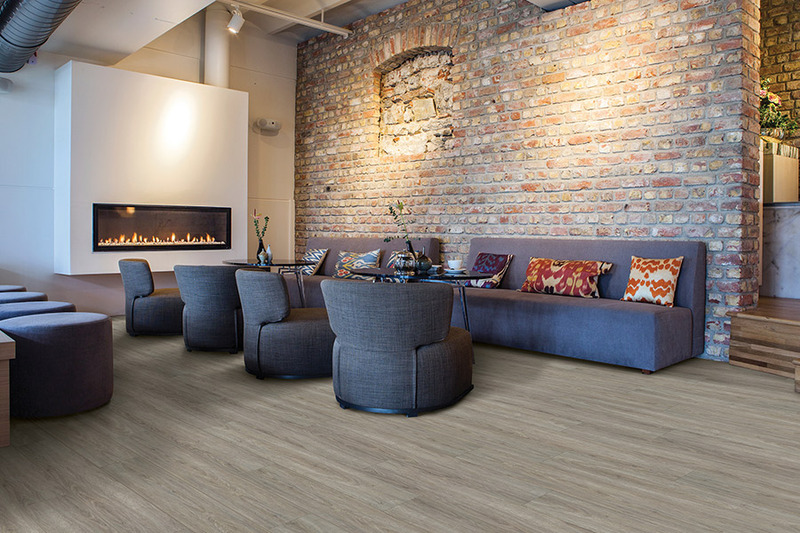 At Urban Floors in Sylvan Lake, MI, we carry one of the most-respected names in luxury vinyl: COREtec Plus. We would like to share a few facts about this flooring with you now. 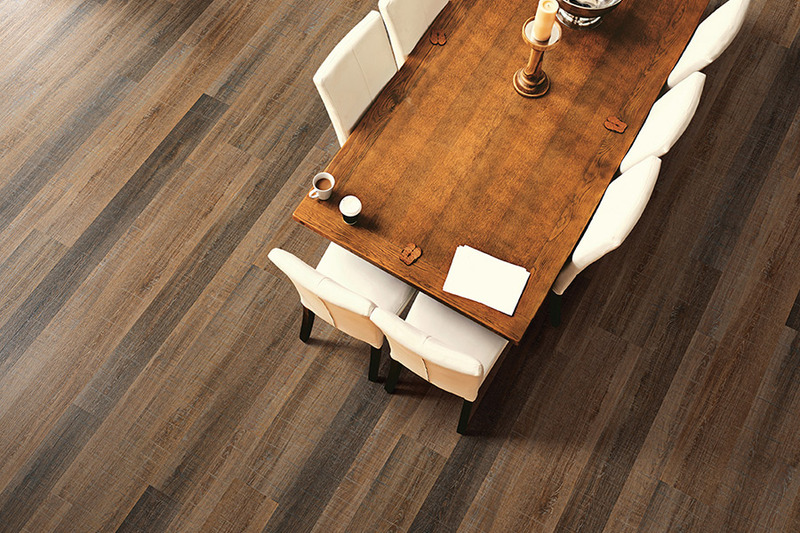 We would like to begin by saying that while COREtec is luxury vinyl, it is not the usual LVT you see in most flooring stores. 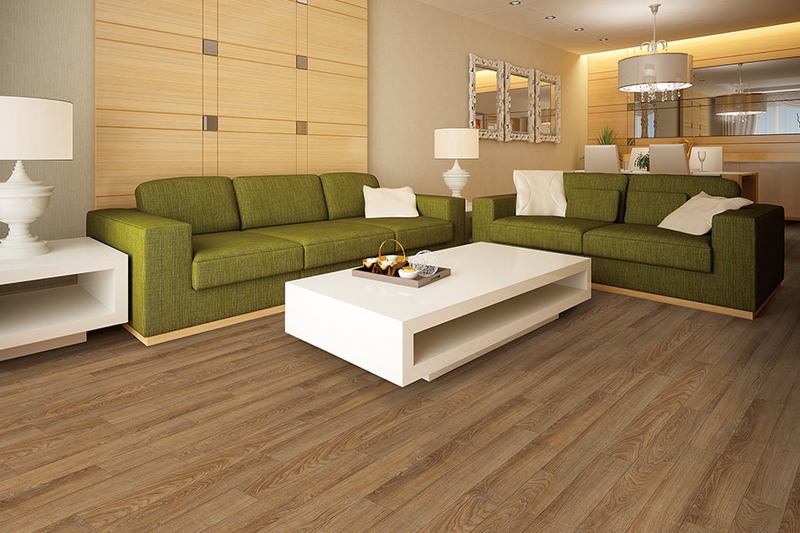 COREtec Plus is the next generation of luxury vinyl flooring. This system is completely waterproof, reduces the growth of mold and mildew, has incredible durability properties, will not expand or contract under normal conditions, and is beautiful as well.Our selection of LVT offers you some of the most attractive resilient flooring in this area.You will find a variety of color tones, surface preps, and themes to choose from. 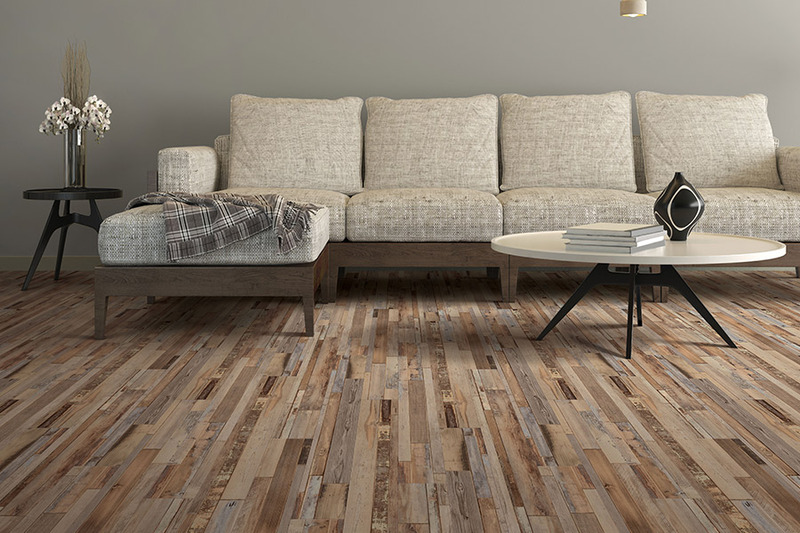 We are confident that when you shop with Urban Floors, you will find the perfect flooring for your décor needs and budget. We can also arrange for professional installation of our new LVT. 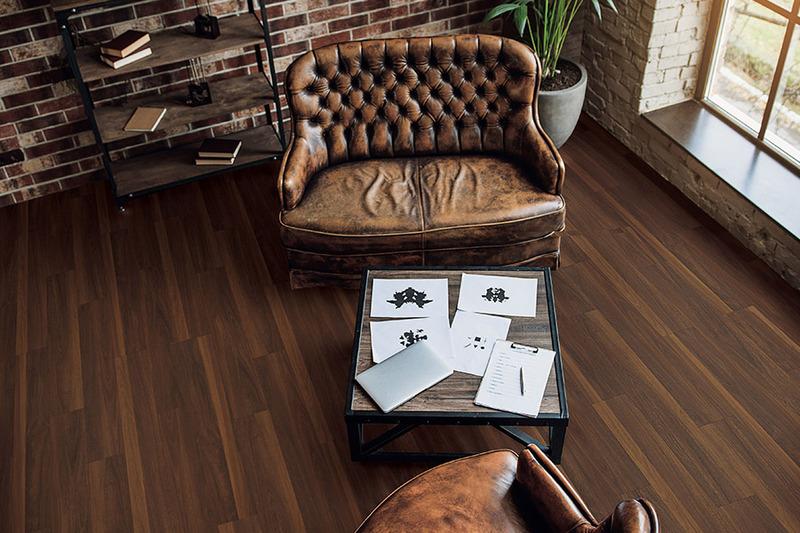 Our installers have been thoroughly trained on the proper way to install this special LVT system, so you are able to enjoy all of its many benefits. We offer our services to a large area that includes: Sylvan Lake, Walled Lake, Farmington, Bloomfield, Waterford, and Clarkston. If you wish, you can shop at home. One of our sales representatives will happily visit you at your home and show the flooring products that you are interested in. All it takes is one quick call. See our website for contact details. If you would like to see one of the best LVT systems on the market today, just stop in at our Urban Floors showroom in Sylvan Lake, MI.